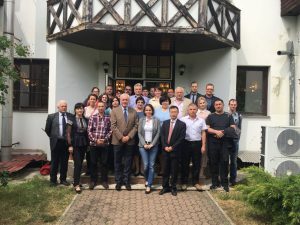 The Network of Aquaculture Centres in Central and Eastern Europe (NACEE) held its Ninth General Assembly Meeting on 17 May 2018 in Szarvas, Hungary. 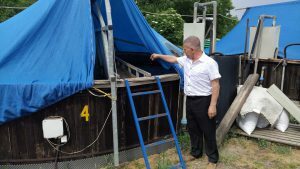 It was hosted by the Research Institute for Fisheries and Aquaculture of the National Agricultural Research and Innovation Center (NAIK HAKI). 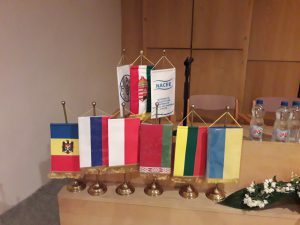 During the General Assembly, members discussed administrative, financial and other relevant questions. 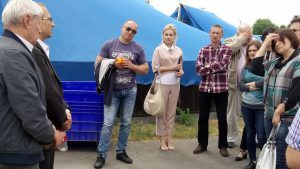 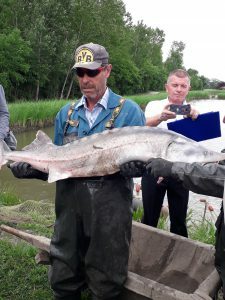 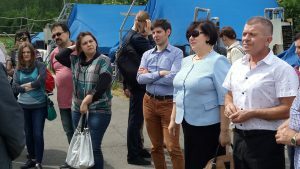 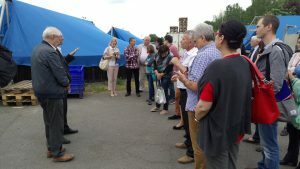 After the official part, a visit to the Szarvasfish Ltd. fish farm was organized where participants could see a system for African catfish rearing. 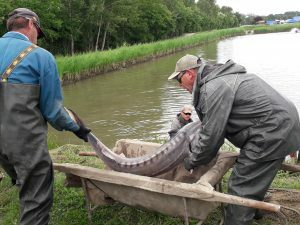 Also, HAKI presented its live gene bank of sturgeons, including such species as Russian sturgeon, Siberian sturgeon, sterlet, beluga and paddlefish. 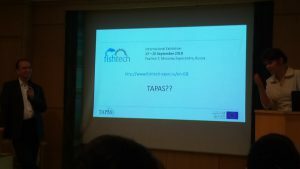 On May 18 a workshop on possibilities of knowledge and technology transfer in aquaculture with special regard to cooperation with the South-East Asian region was held. 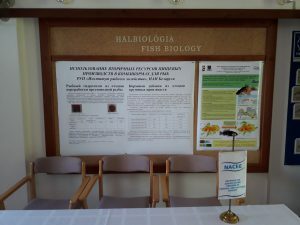 34 people from 7 countries took part in the workshop. 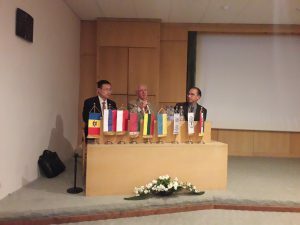 It focused on the innovative results and solutions of NACEE member institutes that could be of interest to other stakeholders within the Asian region. 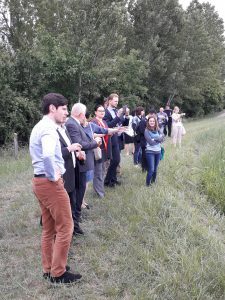 Two special guests, Mr Yuan Xinhua and Ms Éva Kovács from FAO, presented their view on possibilities of collaboration for NACEE and its better visibility in Europe. 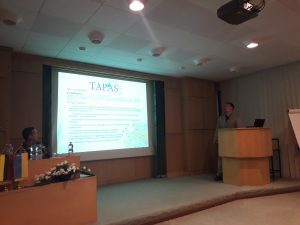 The TAPAS project was presented both at the GA and the workshop. 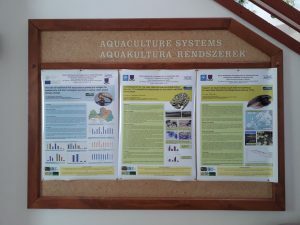 Mrs Szvetlana Lengyel (NACEE) talked about dissemination plans and ideas for 2018-2019, while Mr András Ács (Szent István University) presented the first project results during freshwater case studies.